10.30 a.m. – 1.30 p.m.
Nannies 4 Grannies Ltd will be at the event this year which is organised by Harpenden Seniors Forum. You will find over 30 stalls representing a wide range of local organisations, charities and 8 commercial organisations. Last year’s event was very crowded, but this year we will have more space as we have been promised the full use of both halls. There will be several new exhibitors including Connecting Harpenden, Citizens Advice St Albans District, PegasusLife Park House and Prostate Cancer UK. As well as browsing the stalls and picking up useful information, you will be able to enjoy refreshments provided by Harpenden Village W.I. in aid of Essex & Herts Air Ambulance. Tell your friends about it. No need to book – come along and chat to Kay and Alison to find out more of what we do. 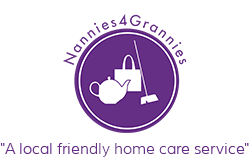 At Nannies 4 Grannies Ltd we offer Companion Care and Support for residents in St Albans, Harpenden and the surrounding areas. We have invested in a training course with ‘Extend’ to be able to deliver chair based exercises to you individually or in a group environment. 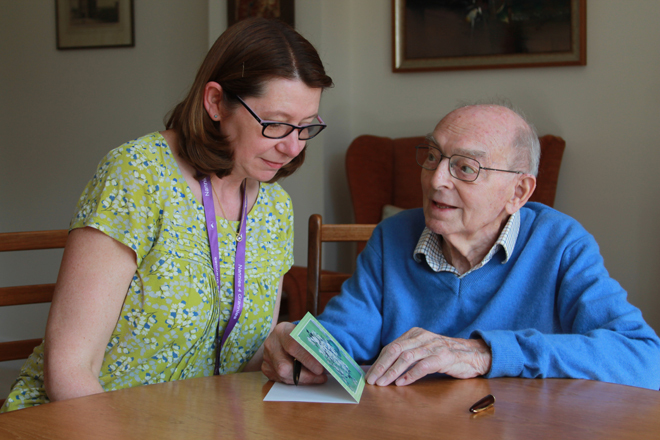 Our mission is to promote health, increase mobility and independence, improve strength, co-ordination and balance and to counteract loneliness and isolation.